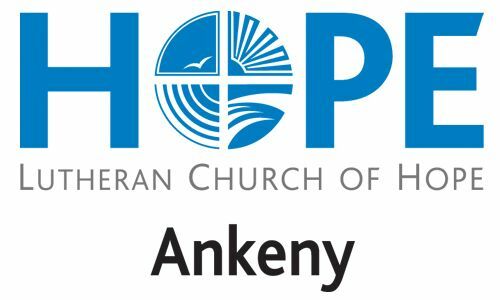 Here's What's Happening at Hope Ankeny! Have you ever noticed how music has a way of connecting to parts inside us like few other things can? The vision of our church is to be a Spirited, Growing and Christ-Centered community filled with Hope! Growth happens both deep and wide. Wide growth is more and more people being a part of what God is doing here. I want to thank you for the ways you are reaching out and inviting people, but more than that, you welcome newcomers into Hope in a way that helps them know they are valued and they belong. Deep growth is about what God is doing in us. 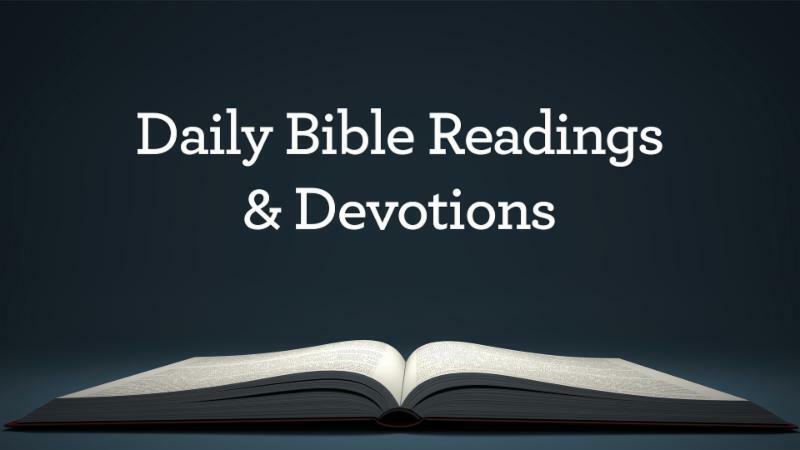 A big part of the way we grow deeper is as the reality of God’s love and grace penetrates to the places in our soul we often keep protected and buried. Our God has a way of not allowing things to stay buried! Death, burial and resurrection is the rhythm of the Christian life. For me, for reasons I probably cannot clearly articulate, music has a way of reaching the buried corners of my heart, bringing them into the light so God’s power can provide resurrection and new life. As the calendar turns to April, we begin a new sermon series: Gospel of John #SingAlong. This weekend we’ll look at the shortest verse of the Bible ( "Jesus wept." John 11:35 ) and remind ourselves the weeping happens in the middle of the story of Jesus raising Lazarus from death to life. What does this power of God mean for you and me? Come and see! And bring a friend (or three) who likes good music and Good News! Holy Week volunteers are needed. Easter is a “garage door” event for us. We fling the doors of the church wide open and invite the community to come on in! 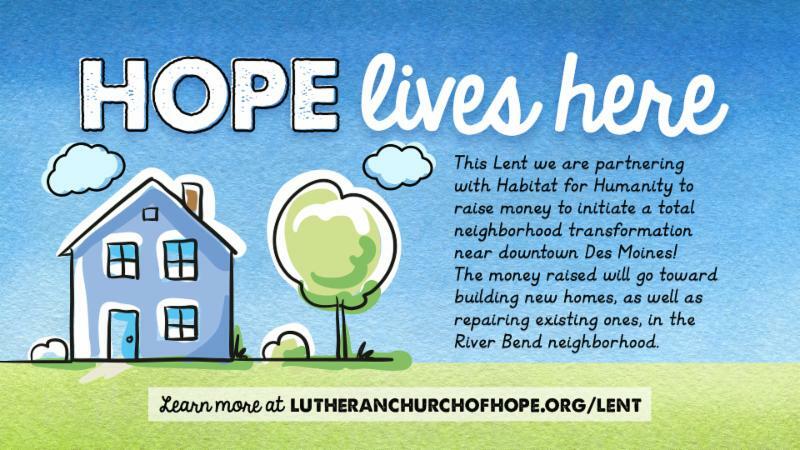 Did you know there are 389 volunteer opportunities through Holy Week to help make this place as welcoming as possible? Setting up chairs, greeting at doors, prepping food, directing traffic, serving coffee, cleaning between services, assisting at the kids' activities, helping with outdoor hospitality, and many more. There is a spot for every interest and every age. 24/7 Prayer Room Someone wise once said “work as though everything depends on you and pray as though everything depends on God.” Taking an hour in the 24/7 prayer room during Holy Week is a great way to deepen your faith and participate in the resurrection story. No matter how you chose to get involved, I hope you will trust God to do a good work in you and through you this Lenten season. 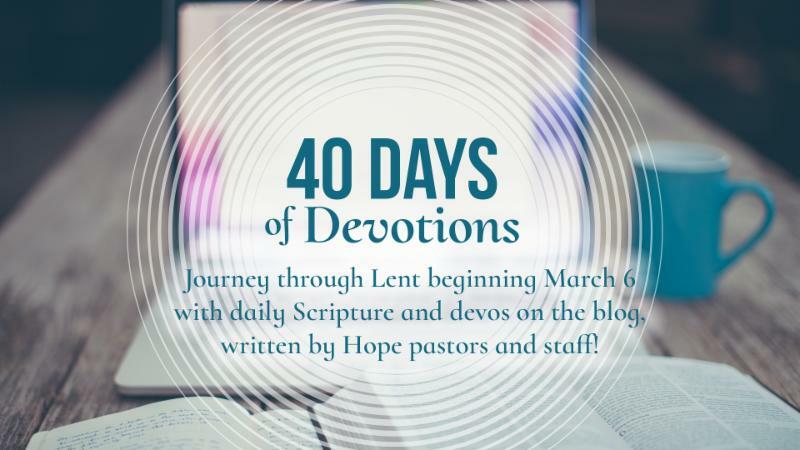 >> Follow along with our Daily Bible Readings every day of the week on Hope's blog or Twitter and Facebook !